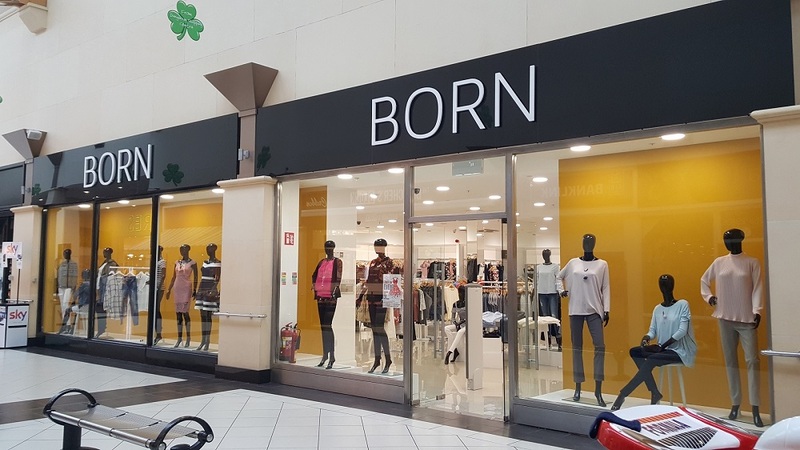 Dungarvan Shopping Centre in Waterford has recently welcomed a new retailer, Born Clothing to its strong line up of retailers. Born Clothing is a stockist for young high street fashion, carrying popular brands including Vero Moda, Vila, Lipsy and Diesel. It has 11 stores nationwide, including Galway, Limerick, Athlone and Thurles. Paddy O’Connor, Asset Manager for Sigma Retail Partners, said this latest addition to the lineup of retailers in Dungarvan Shopping Centre has further added to the wide variety of shops trading in the shopping centre. Anchored by Dunnes Stores, Dungarvan Shopping Centre has a total of 34 retailers including Eason, Game Stop and Lloyds Pharmacy. Dungarvan Shopping Centre is located in the centre of Dungarvan town and has a floor area of 116,000 square feet and a footfall of about 75,000 per week. The centre also houses the town’s largest car park with over 600 spaces available to customers. Letting agents, Bannon, are in discussions with a number of additional retailers who have expressed interest in acquiring space in the centre.